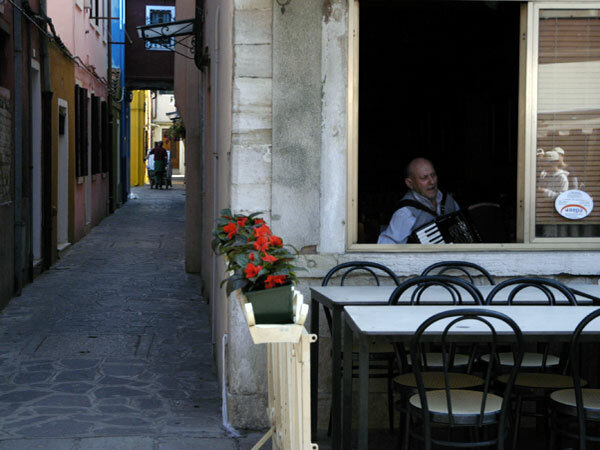 Some hundreds of islands, rich in history, arts and tradition, appears in the Venice lagoon. 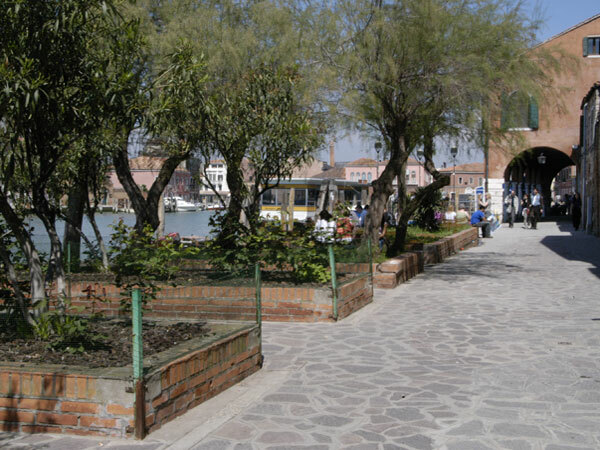 Venezia Noleggi suggests you a half day or a full day excursion to make the tour of the most important Islands, Murano, Burano and Torcello. 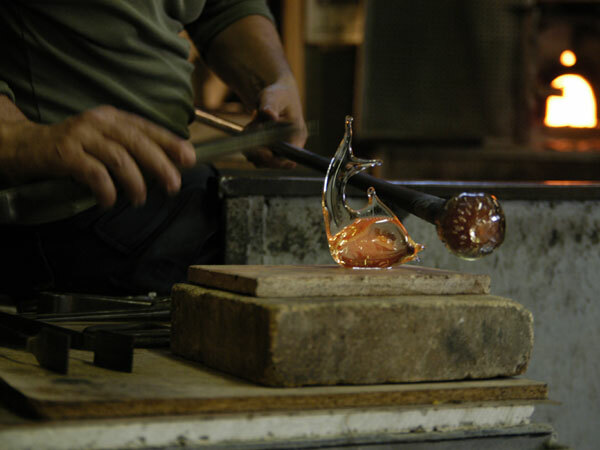 Embark in our boats and departure from Murano, famous all over the world for its glass factory. Visit to Basilica of SS.Maria and Donato, built in the XII century in romanic-bizantine style. The visit will take aproximatly 1.30. 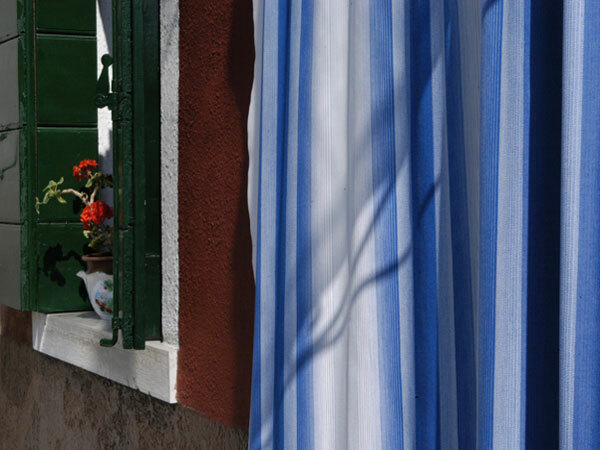 The second stop will be the island of Burano, famous for it's lace: 2.30 stop to visit the island and have a lunch. 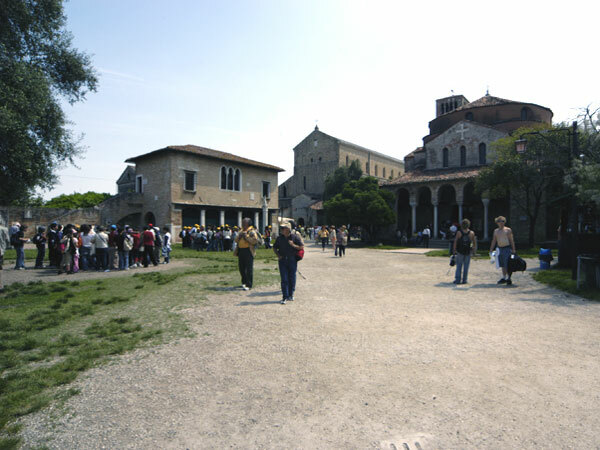 From here it only takes 10 minutes to reach the island of Torcello, one of the earliest centre of civilization in the lagoon., and episcopal centre since the VII century. 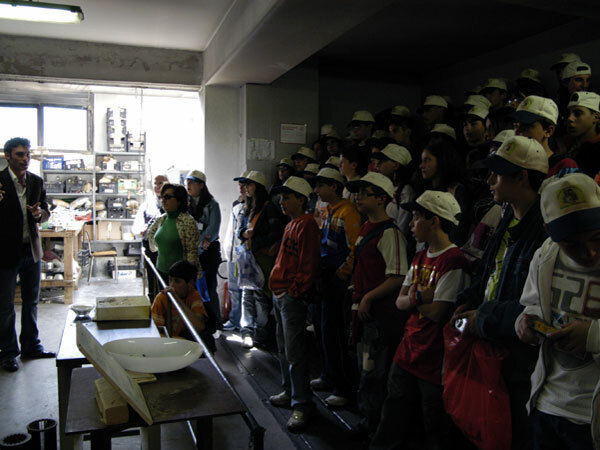 You will visit the cathedral with its magnificent mosaic and the church of St. Fosca (1.15 stop). Back to the starting point.